Twig is very experienced in tree planting from small whips to mature trees. A strong emphasis is placed on the value of native species in encouraging the re-establishment of wildlife communities in affected areas. 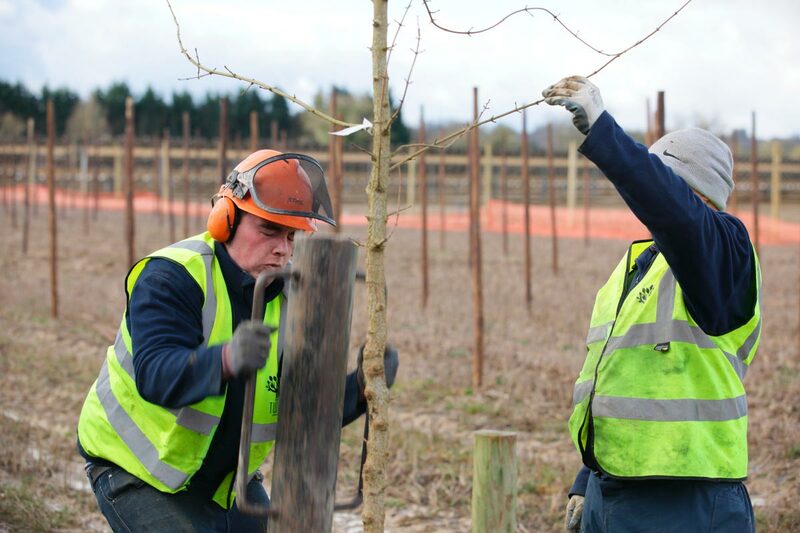 We specialise in the supply and planting of trees, shrubs and hedges, from a single specimen to large scale tree planting and where possible sourced from UK suppliers. 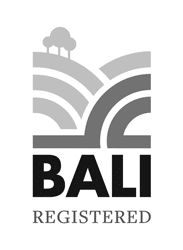 Our fully qualified and experienced tree surgeons will sympathetically carry out all tree surgery with minimal disruptions to BS3998 (2010). 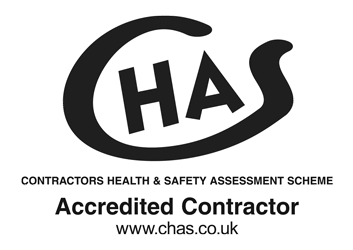 We ensure full health and safety and environmental assessments are completed before starting any tree surgery work, following all relevant risk and method statements. We can access tree canopies using LOLER checked ropes and harnesses or mobile elevating work platforms. 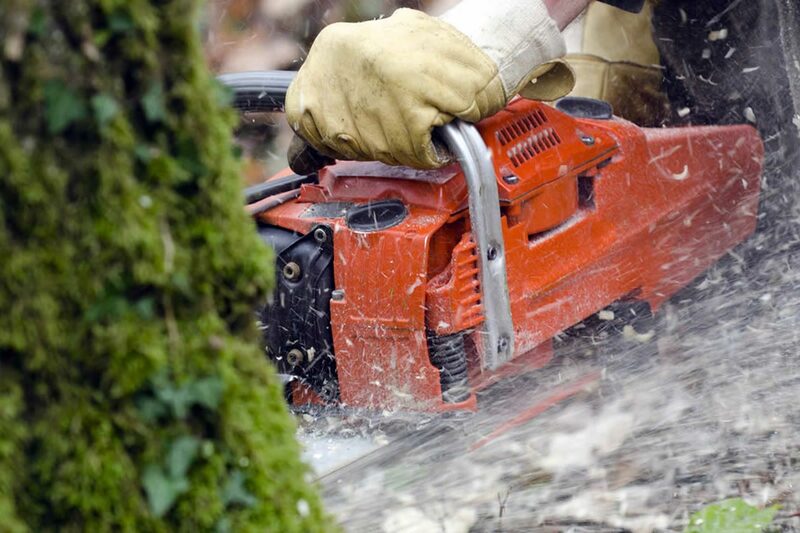 Our proactive tree management plans help landowners to fulfil their “Duty of Care”. By using our managed programme of works, we can save you from having to pay over the odds for reactive callouts. A healthy looking tree can still be diseased from the inside and its collapse could cause property damage, life changing injuries or even death. Twig provide professional health and safety tree surveys, enabling our clients primarily from large estates, councils (parish, local, district and county) and schools to understand and manage any risk to and from their trees. 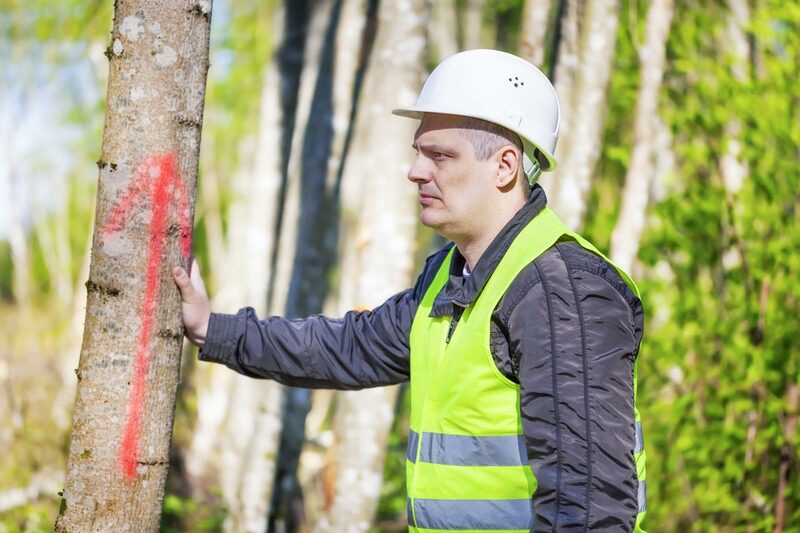 Our tree risk assessment always starts with understanding our client priorities including safety, aesthetic and risk areas. We will efficiently and accurately collect all the data (up to 40 individual elements per tree) needed in one site visit. For more information on our tree services and for a conversation about how we can look after you, please call 01892 722948 or 01892 723226.